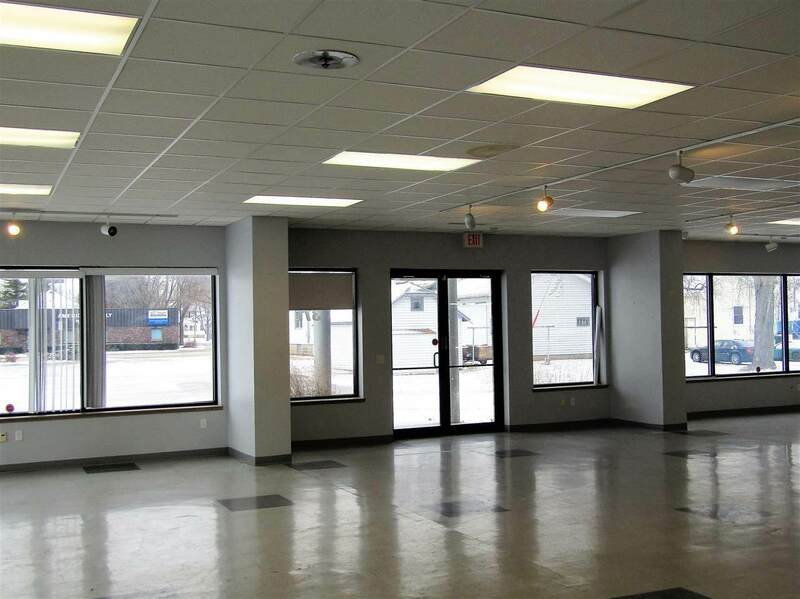 Wonderful commercial space in the north corridor of the downtown area of the City of FdL. Total of 31,770 sq.ft which includes 28,000+ square feet of heated warehouse/storage & production space plus a separate cold storage building of 3780 sq.ft. 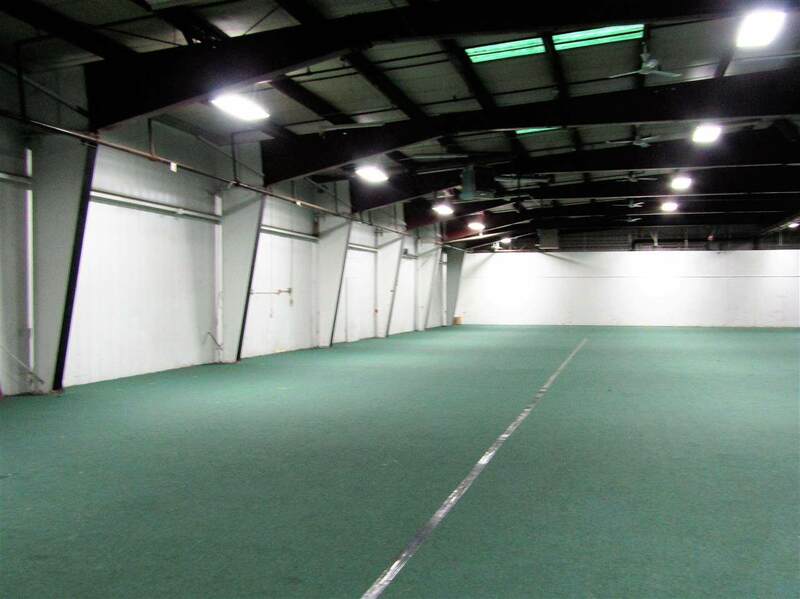 Heated space includes 3780 sq.ft. of finished showroom & office space w/an additional 4000 sq.ft. 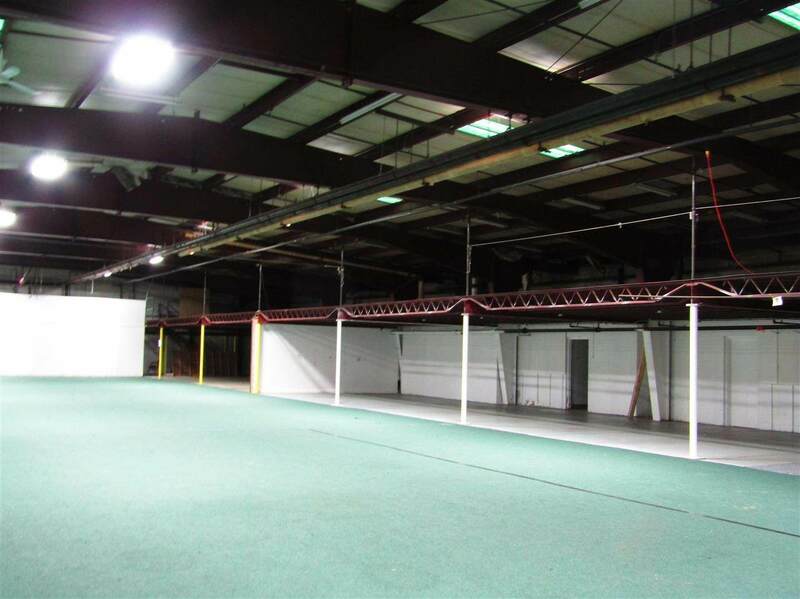 of mezzanine storage w/2 loading docks. Another area is 10,800 sq.ft. open space w/5-12 ft. OH doors. Property is located on 3.2 acres w/a generous parking lot for 200+cars. 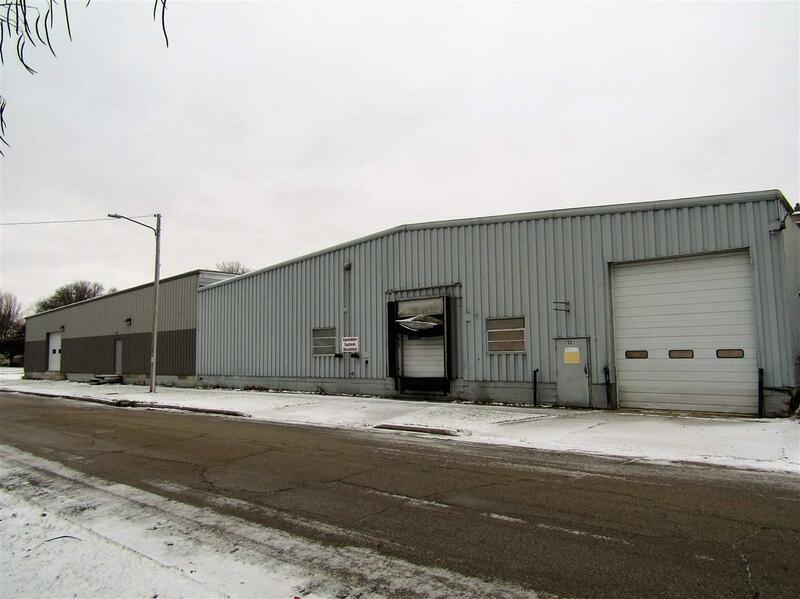 Great user/investor property w/potential and space for additional buildings.